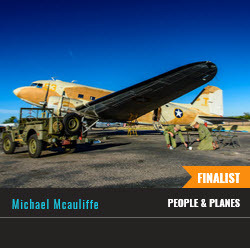 Published in the Fall/Winter 2015/2016 issue of Nature Photographer Magazine. 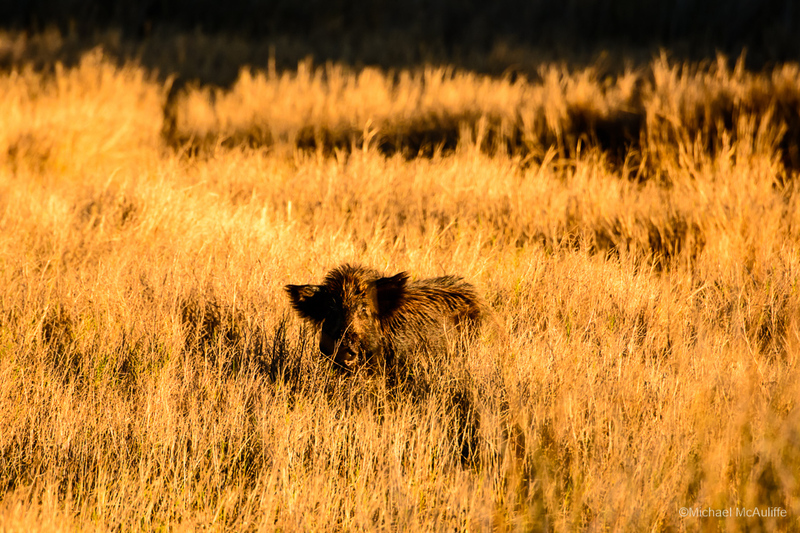 A wild hog at the Merritt Island National Wildlife Refuge. Published in the Summer 2016 issue of Nature Photographer Magazine. 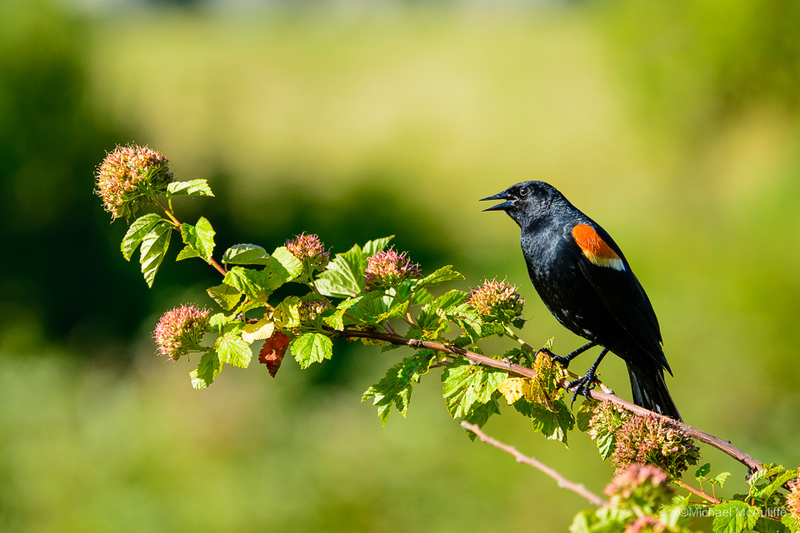 A Red-winged Blackbird photographed in Edmonds, Washington.